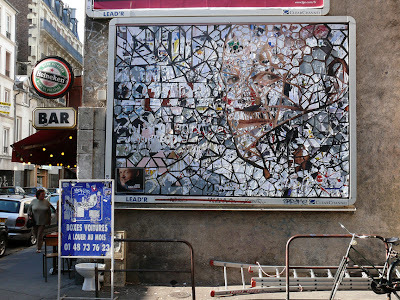 New Thom Thom work in Paris. 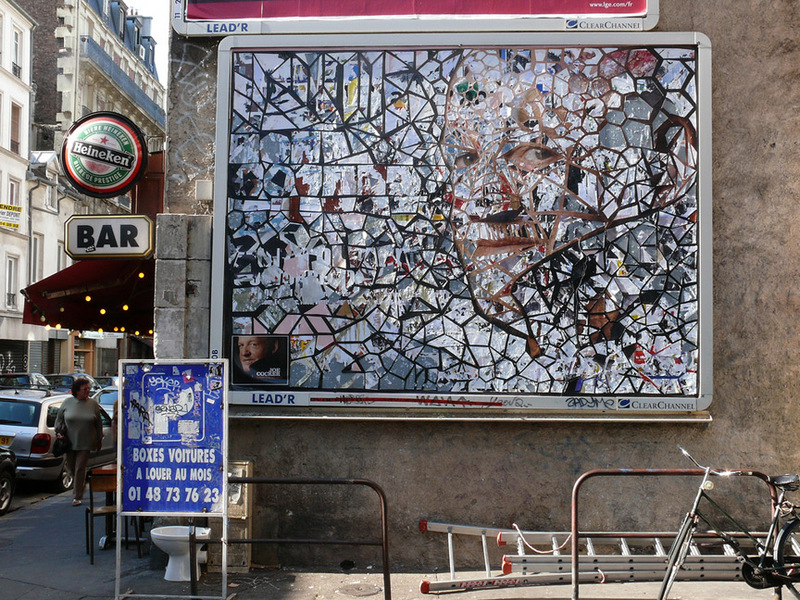 I hope that Thom Thom pulled apart the ad on that board to create the mosaic. Because that would take this to a whole other level. I think this is nice. Or should I say, tres bon. But then what do I know, right?